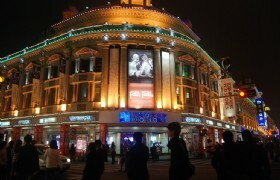 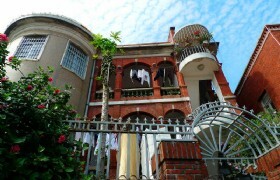 Xiamen is a beautiful place. 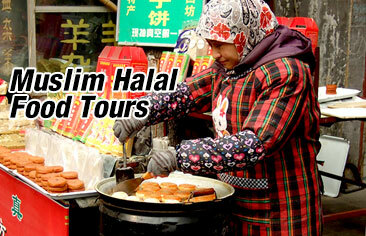 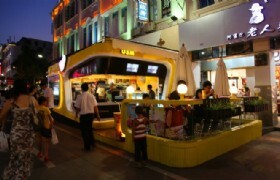 Now more and more muslim people like to come here to enjoy the fantastic sightseeing in Xiamen. 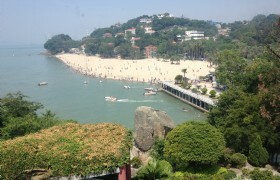 Here you can find the world famous Gulangyu Island. 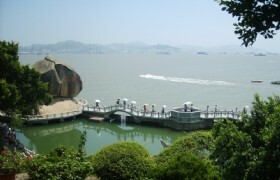 And you can pay a visit to the well-known university-Xiamen University. 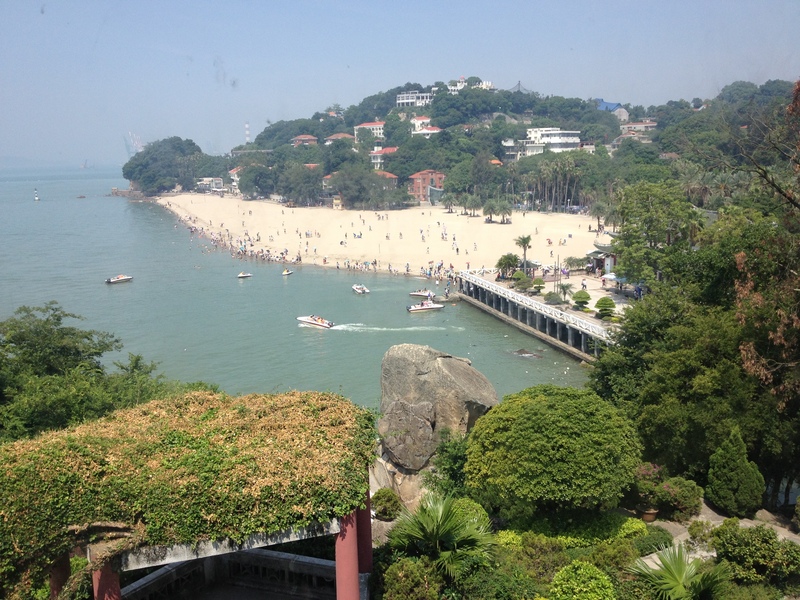 Detailed Itinerary: Arrive at Xiamen airport, then transfer to visit Jimei School Village, Xiamen Dragon Boat Pond, Xiamen Guilai Park, Huandao Road, then transfer to hotel and check in. 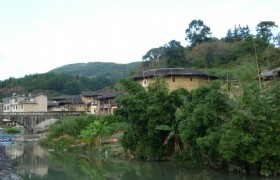 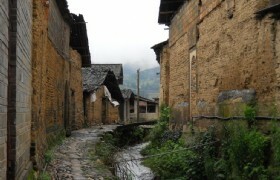 Xiamei Ancient Village: Xiamei Village is situated at the foot of Wuyi Mountain. 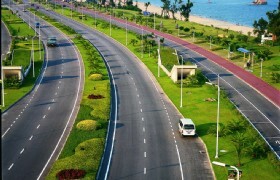 Xiamen Ring Road: Built around the sea, the Ring Road is located in the southeast of Xiamen Island. 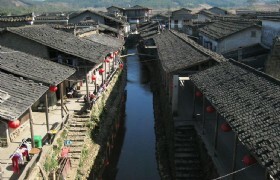 It stretches from the ferry port and then goes through the Yanwu Bridge, Hulishan Canon platform, as well as Wuyuan Bay. 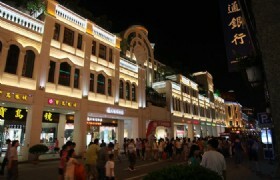 Detailed Itinerary: Hotel breakfast, then transfer to visit Overseas Chinese Museum, ZhongShan Road, then transfer to airport and depart. 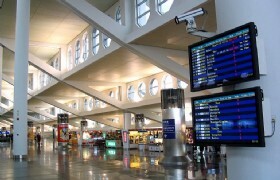 Xiamen Gaoqi International Airport: Xiamen Gaoqi International Airport (IATA: XMN, ICAO: ZSAM) is the airport serving Xiamen City in Fujian Province. 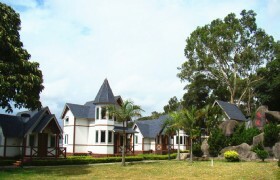 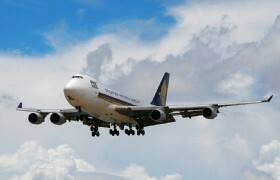 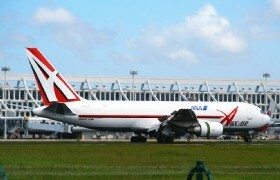 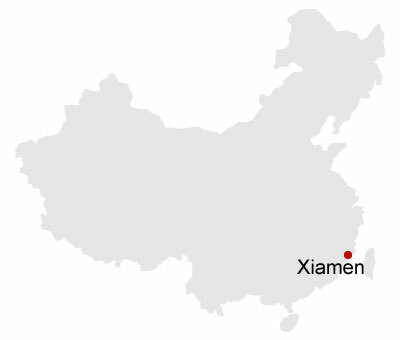 The airport is situated on the north side of Xiamen Island. 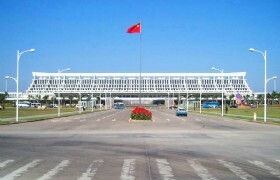 It is not only the first self-financed airport by the local in China, but also the first airport that use foreign loans to build.